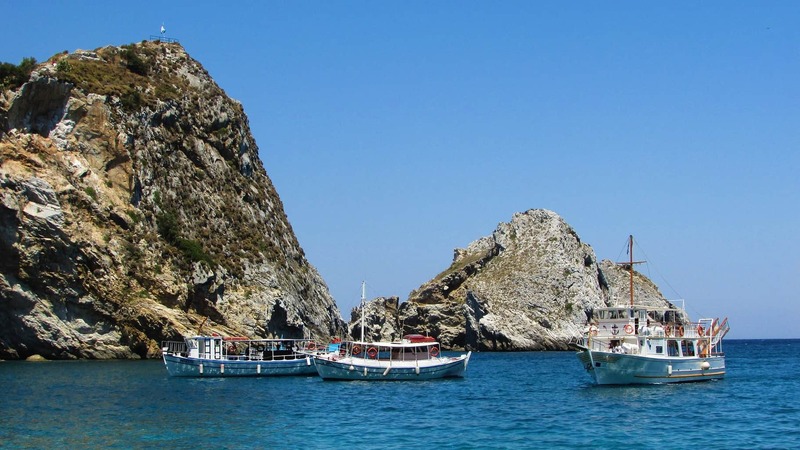 Cruise through the Greek seas with fellow gay sailing travellers on this group trip to Greece. 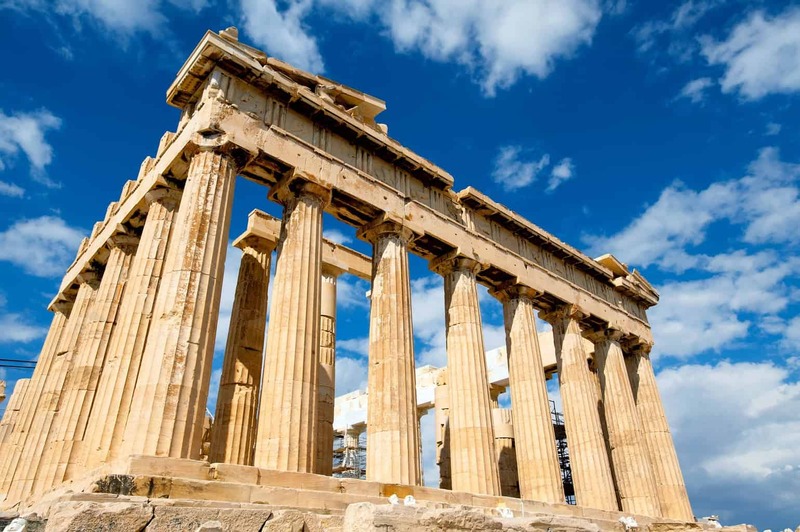 Beginning in Athens and ending in Mykonos, you’ll get a taste of Greek culture, history and nightlife as you sail through the clear blue waters. Boarding begins at 5pm, after which you’ll be shown aboard the yacht and introduced to your fellow guests. Tonight we’ll dine either on the beach or in the old town of Plaka. After dinner you’ll have the option to join us in experiencing the local gay nightlife. Today will be spent mostly sailing as you relax on board. 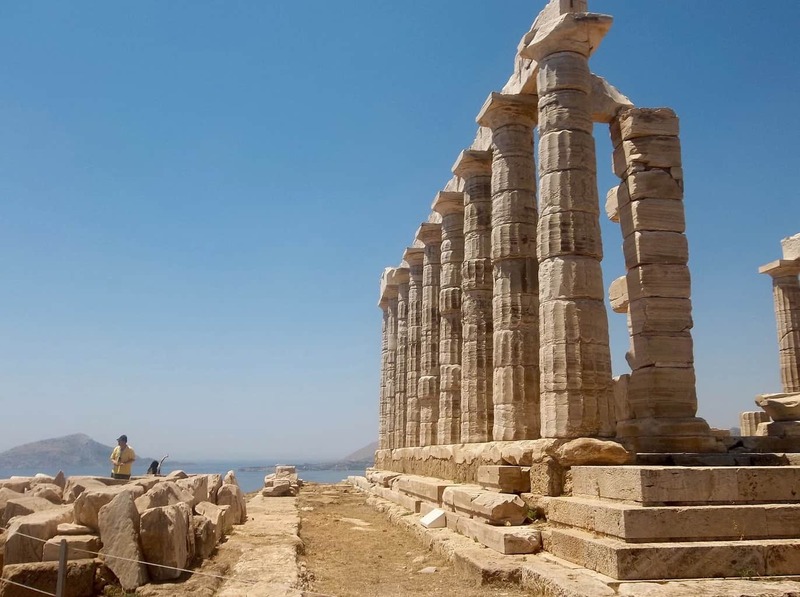 Later we will drop anchor at the Temple of Sounion. 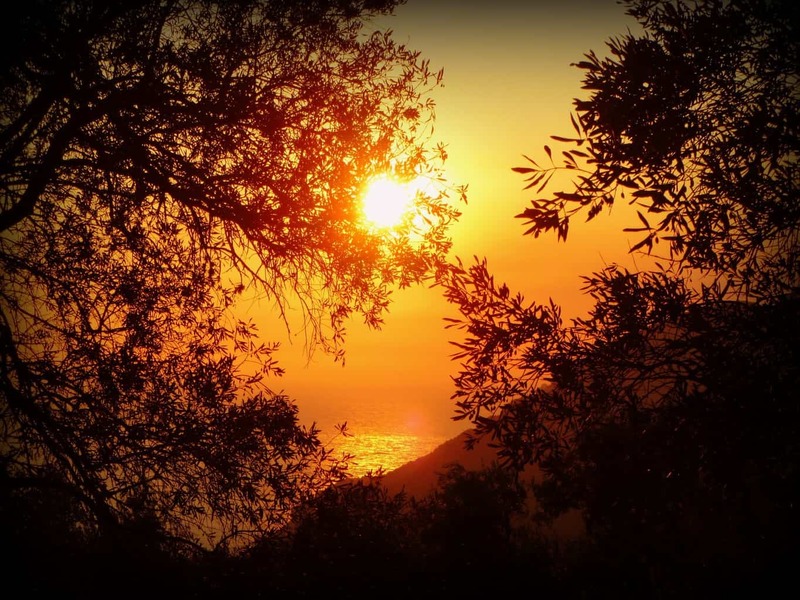 Experience the breathtaking sunset from the temple atop the cliff. Enjoy a fresh breakfast aboard the yacht, as we continue on to Kythnos. On the west of Kythnos lies a bay that’s ideal for swimming. 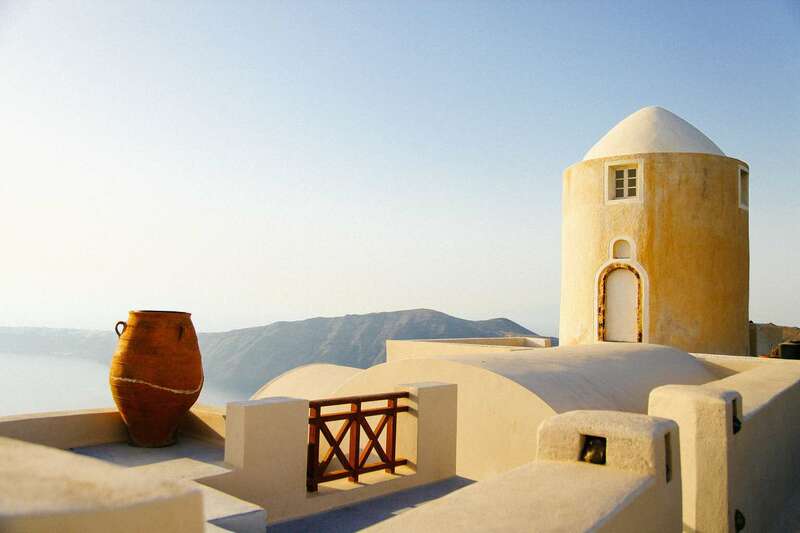 We also have the option to hike to the top of the island, where the town of Chora is located. On the east side of the island is an ancient Greek mineral spring. 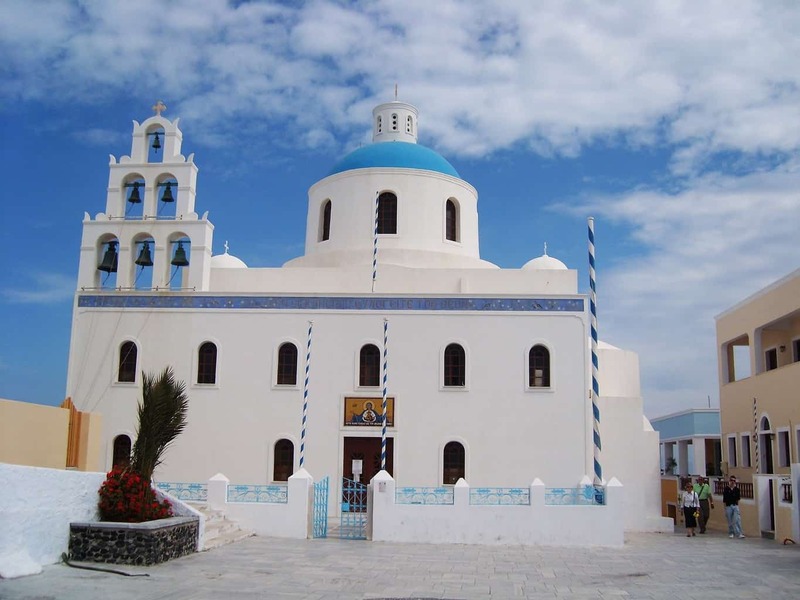 Our next location, Serifos, is rich in history; visit the 15th century monastery, Venetian Kastro. This small island is composed of bare hills, green valleys and sandy beaches. 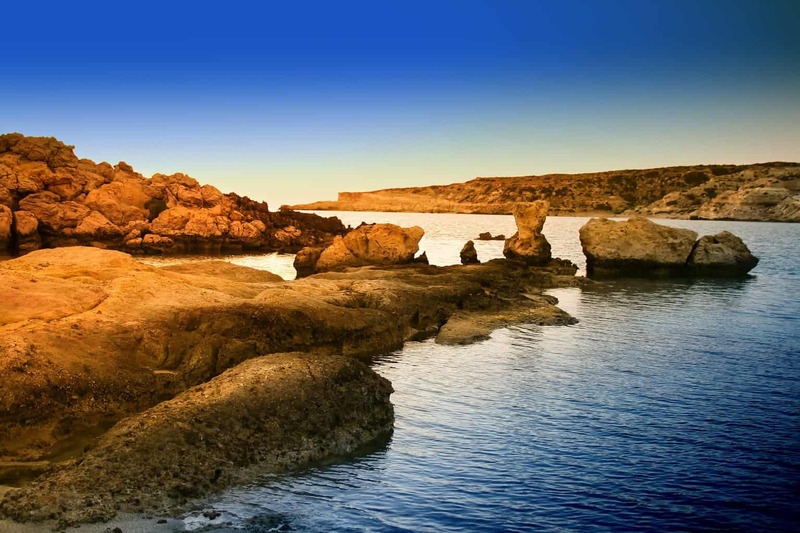 Nearby is Livadaki, home to an even nicer sand beach, perfect for snorkelling or water sports. 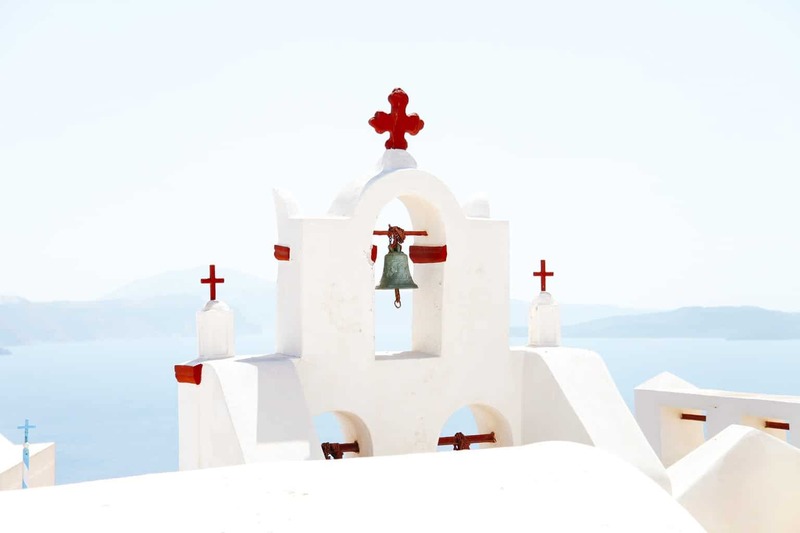 One of the biggest islands in the Cyclades is Syros, our next destination. Known for its fertility, the landscape encompasses meadows, white beaches and rocky mountains. 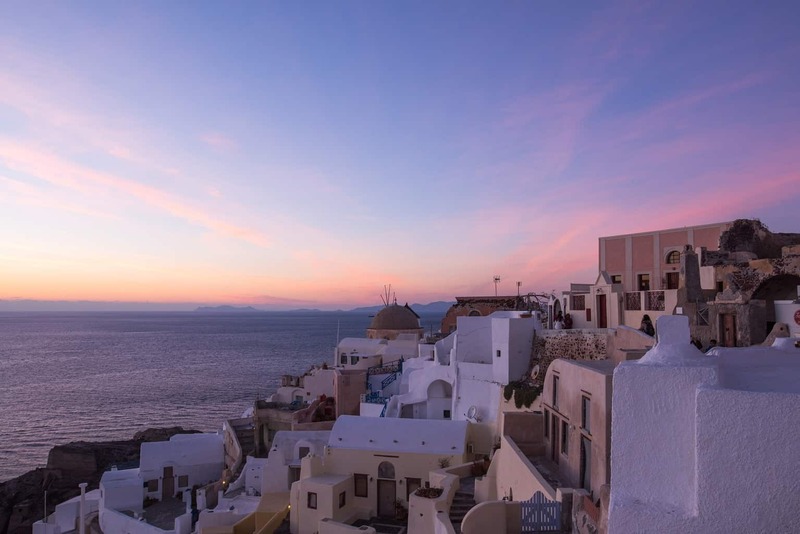 Observe the quaint vineyards and olive trees that wind down the mountains toward the clear blue sea. Check out the beaches, which are known for their popularity amongst nudists. Today’s destination is the capital of Syros, Ermoupoli. 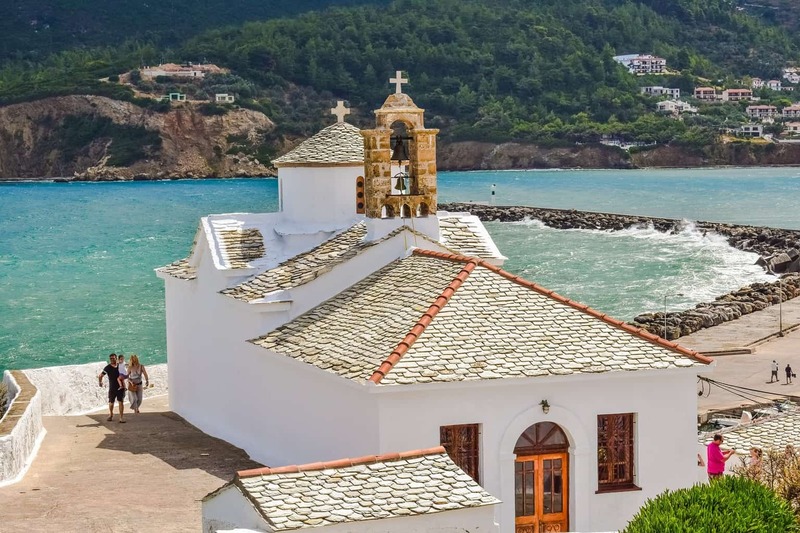 This town is known for its typical Greek architecture and hilltop churches. 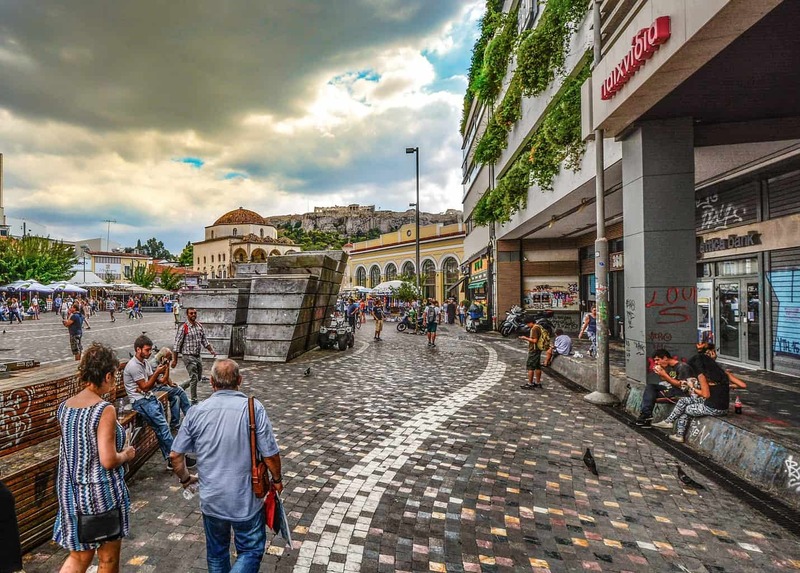 Expect to see plenty of marble covering the streets as it’s sourced here from the mountains. Today we reach our final destination, Mykonos. Here you can look forward to exploring the lively gay village, as well as more bays and beaches. 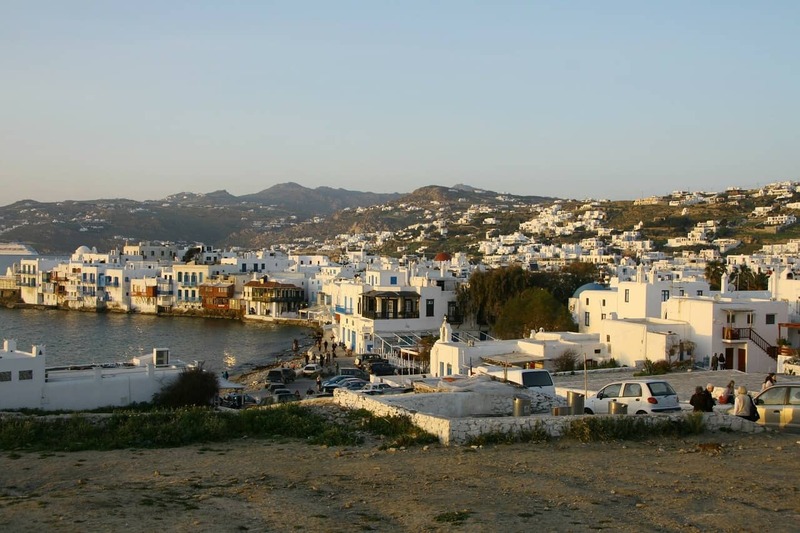 Celebrate the end of your trip with dinner and partying in Mykonos town. Here our trip comes to an end. Prepare to say goodbye to your fellow gay travellers and disembark the boat.